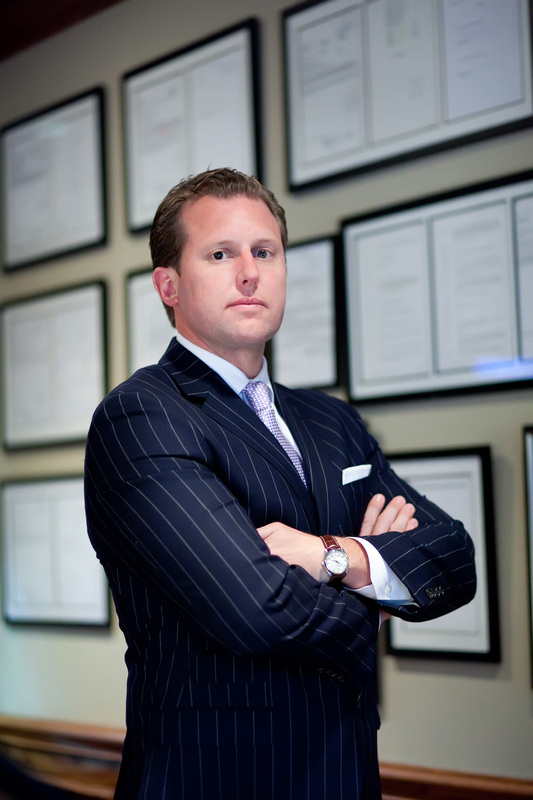 Mark Thiessen is a criminal trial lawyer and the Chairman/CEO of the Thiessen Law Firm in Houston, Texas. Mark has not only developed a reputation as a fierce trial attorney, but also as a lawyer who genuinely cares about his clients. In 2014, Mark earned the American Chemical Society-Chemistry and the Law (ACS-CHAL) Forensic Lawyer-Scientist designation, which is the highest form of scientific recognition available for lawyers. Mark is a frequent legal seminar lecturer, author of numerous published legal articles, and a LawLine and Houston Bar Association (HBA) faculty member. 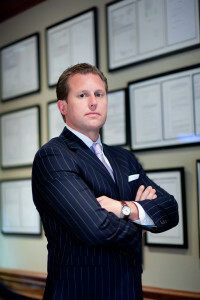 Mark is the current DWI Resource Committee Chair for Texas Criminal Defense Lawyers Association (TCDLA), on the Board of Directors for Harris County Criminal Lawyers Association (HCCLA) and a Charter Member and Director for DUI Defense Lawyers Association (DUIDLA). Mark is a Texas Super Lawyer and was awarded the 2012 Unsung Hero Award by HCCLA. Mark was also the 2013 King of the Krewe of Maximilian for Mardi Gras in Galveston, Texas. Mark has won DWI cases ranging from total refusals up to a 0.24 breath test, 0.23 GC blood test, and a 0.28 hospital enzymatic assay blood test. In his free time, Mark competes in Brazilian Jiu Jitsu for Brazil-021 team.